Free Shipping Included! 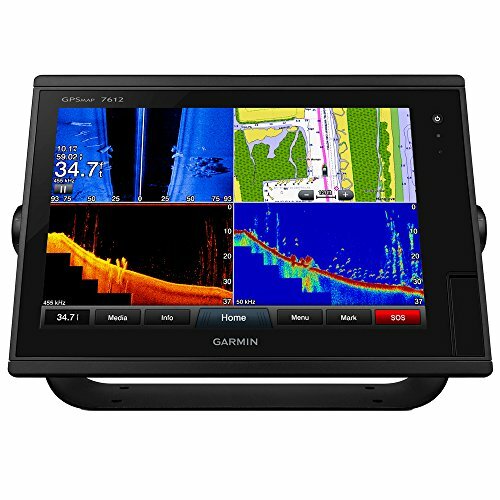 Garmin GPSMAP 7612, 12'' Mfd, US Maps, No Sonar by Garmin at iShare Maps. MPN: 010-01307-11. Hurry! Limited time offer. Offer valid only while supplies last. Gpsmap 7612, Mfg# 010-01307-11, multi-function display with 12 inch touchscreen color LCD, internal GPS and pre-loaded us offshore and lake charts. Gpsmap 7612, Mfg# 010-01307-11, multi-function display with 12 inch touchscreen color LCD, internal GPS and pre-loaded us offshore and lake charts. Opt. Radar, ais, SAT wax, audio. Accepts J1939 instrument data.